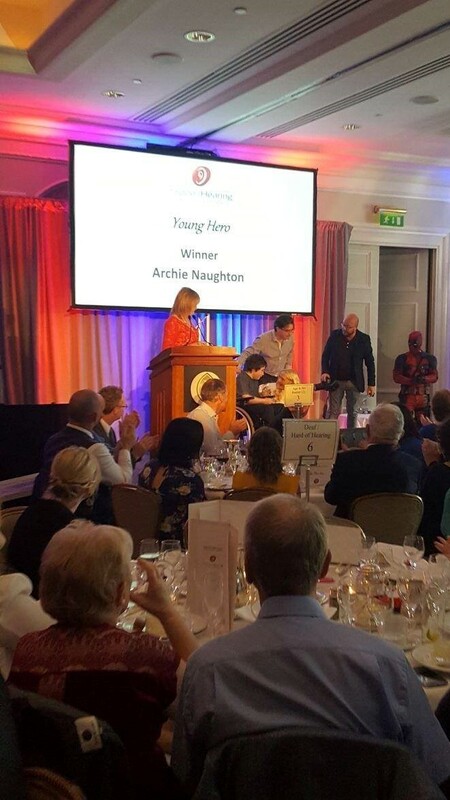 Archie was honoured to be chosen for their ‘ Young Hero Award 2017’. He is extremly grateful to every one who voted for him. He had a lovely day with his family and friends. Archie Naughton is 11 and from Roscommon. He has Duchenne Muscular Dystrophy which is a muscle wasting disease. 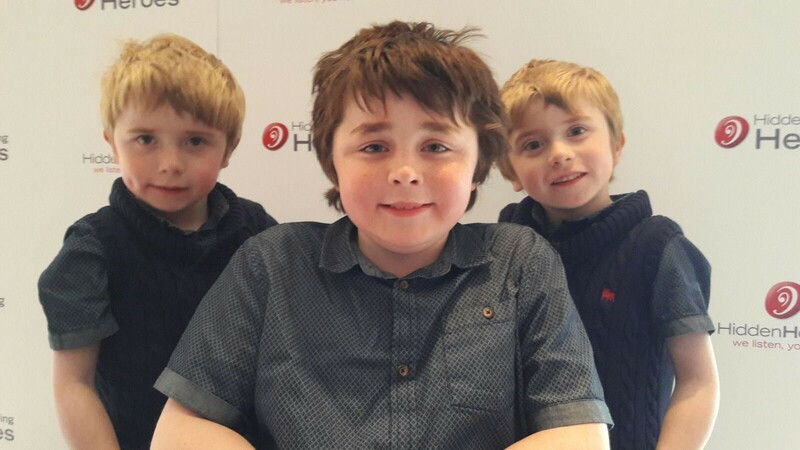 He has twin brothers George and Isaac who are 7 and they also have Duchenne. 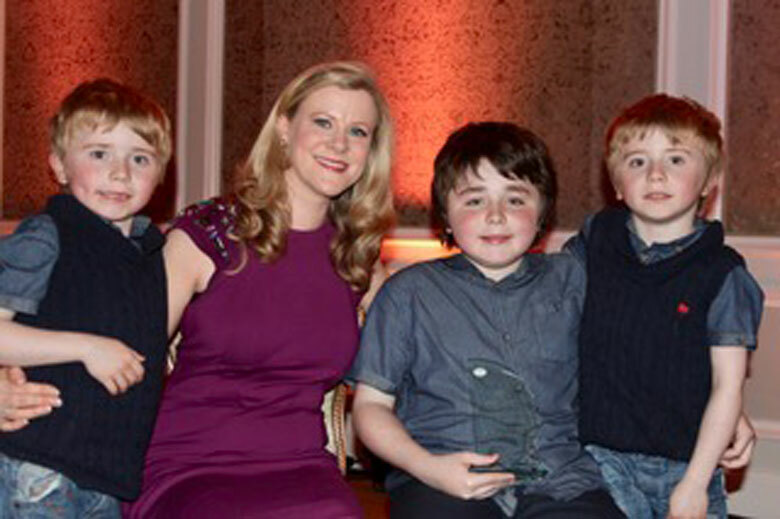 In 2014 a group of Archie’s parent’s friends set up a voluntary organisation called ‘Join Our Boys’ and in 2015 they held an international conference to highlight the need for improvement in how children with Duchenne in Ireland are treated. 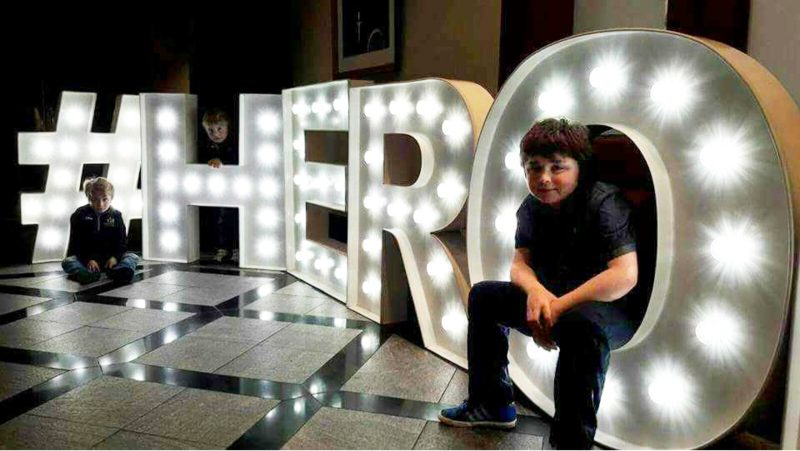 There is no cure for Duchenne and Archie understands this but he wants to work with his parents to ensure they find a cure for the disease. Each day Archie is faced with new challenges but he continues to remain positive and refuses to let the disease get him down. 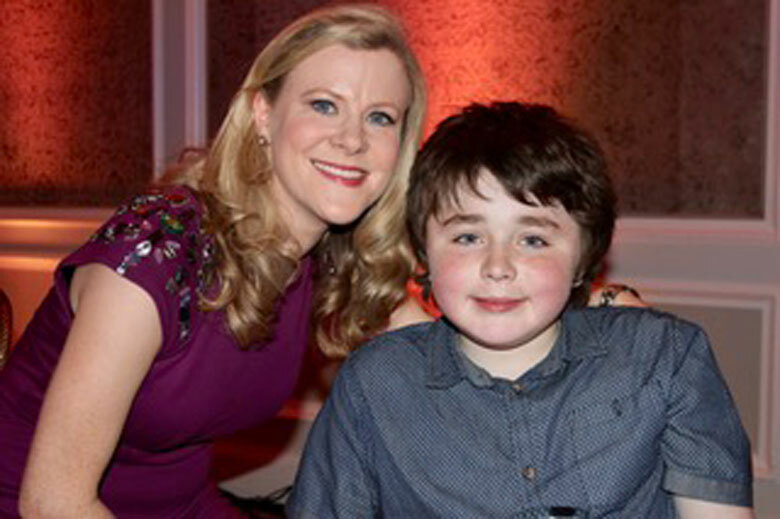 Managing Director of Hidden Hearing Stephen Leddy said, “Archie is an inspiration to us all”.